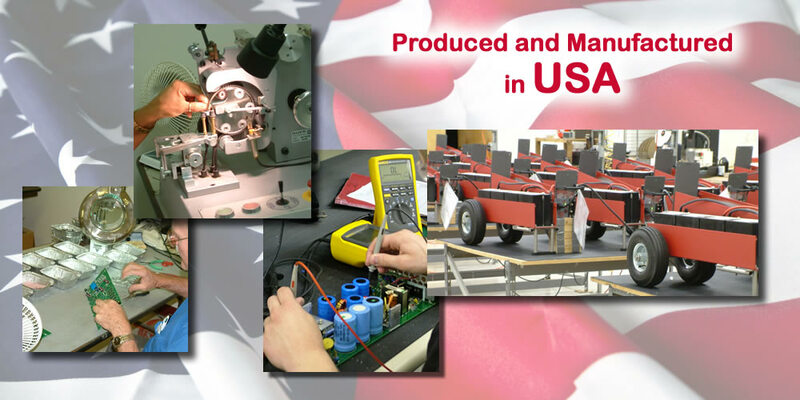 Tesla™ designs, manufactures, tests and supports state of the art power conversion systems at our headquarters in New Castle, Delaware, USA. 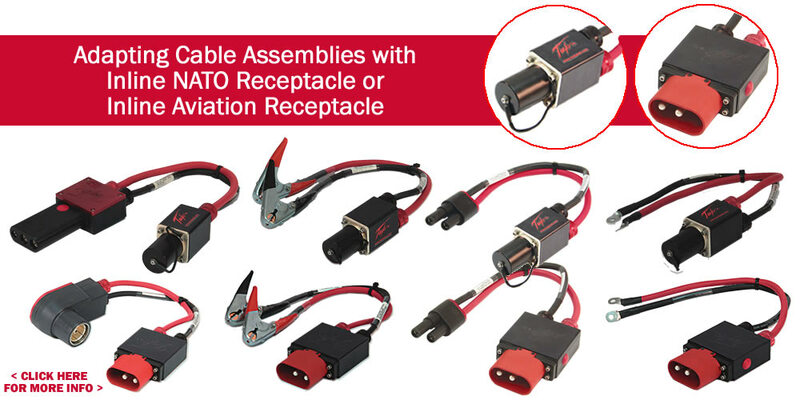 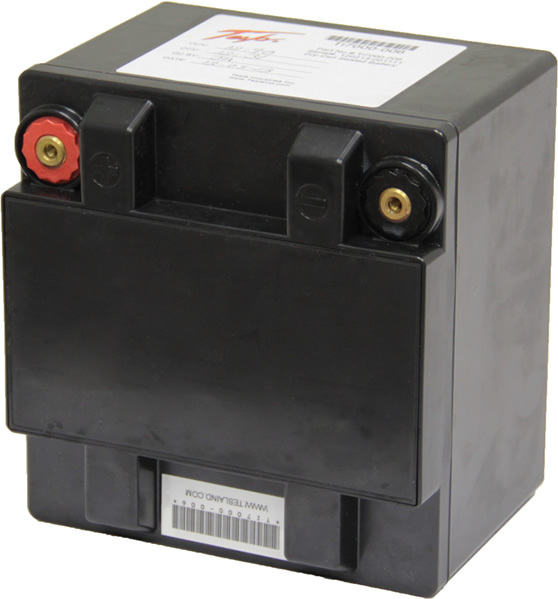 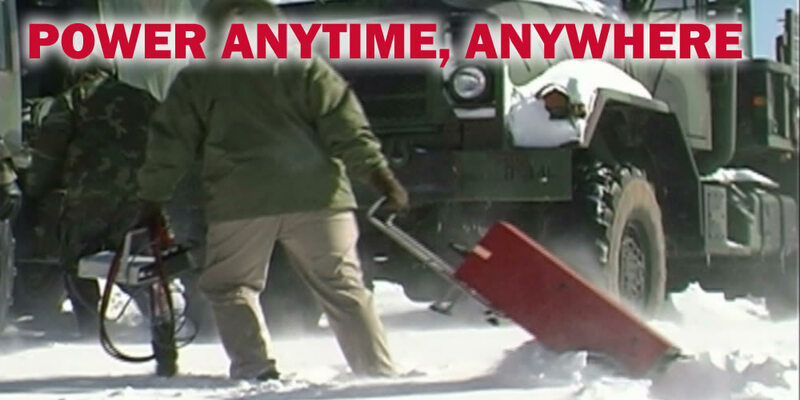 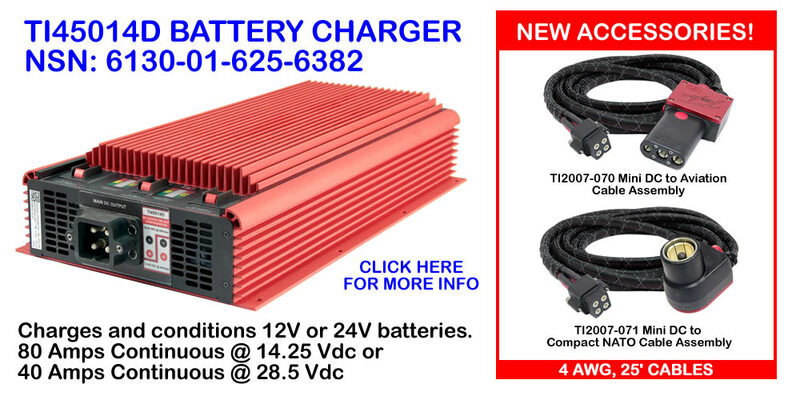 We specialize in systems that provide power for 24 volt vehicles and aircraft. 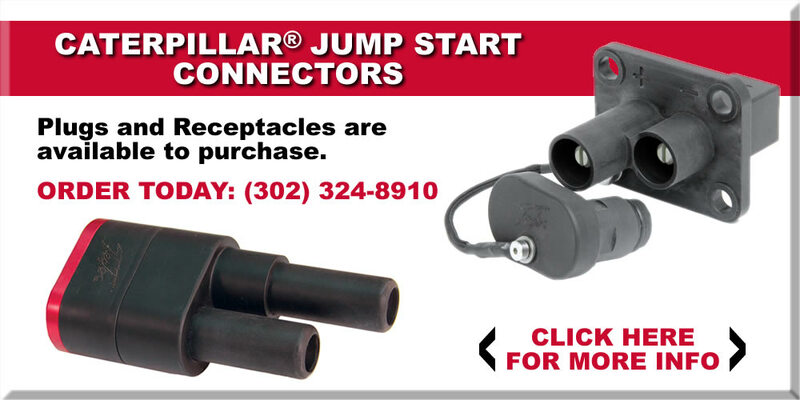 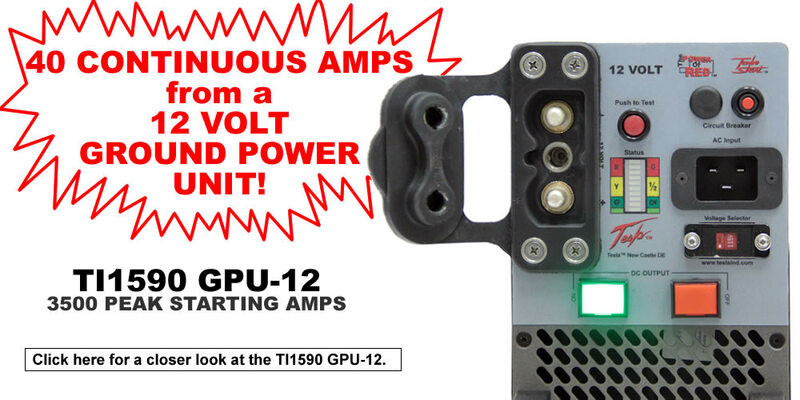 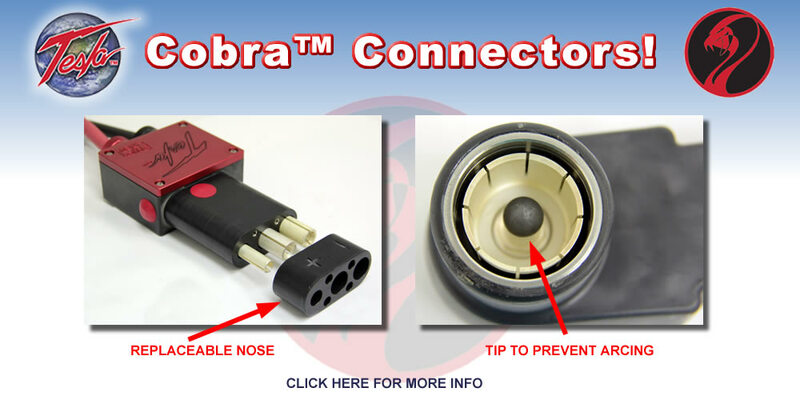 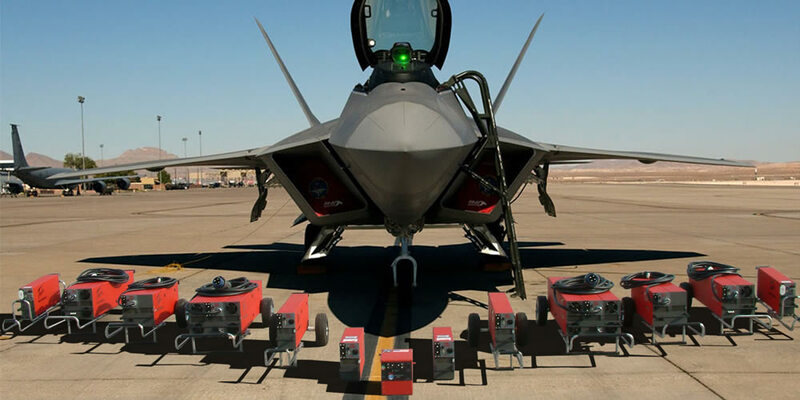 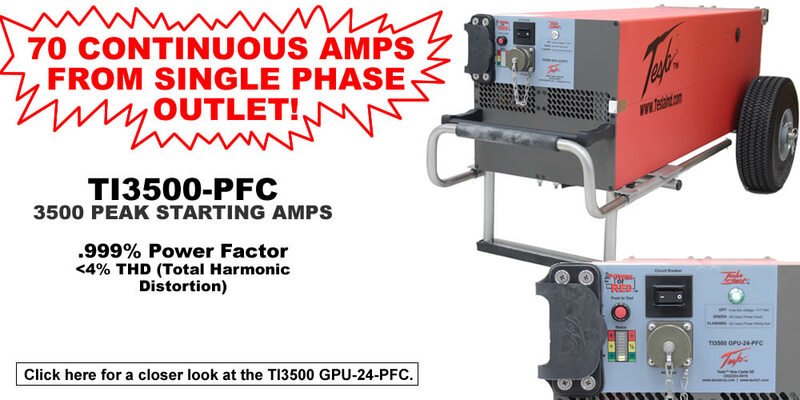 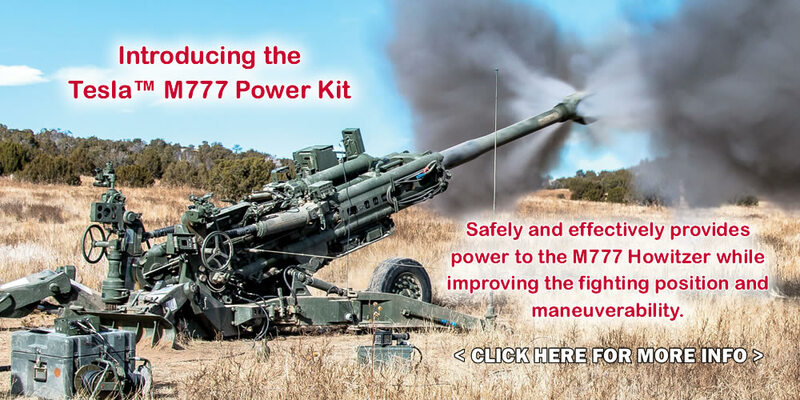 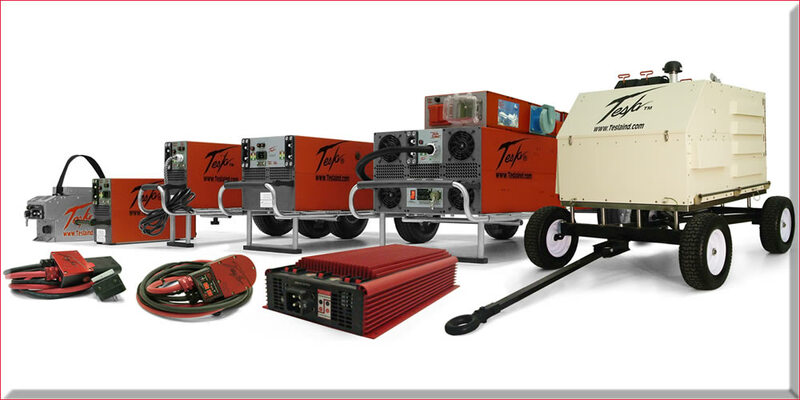 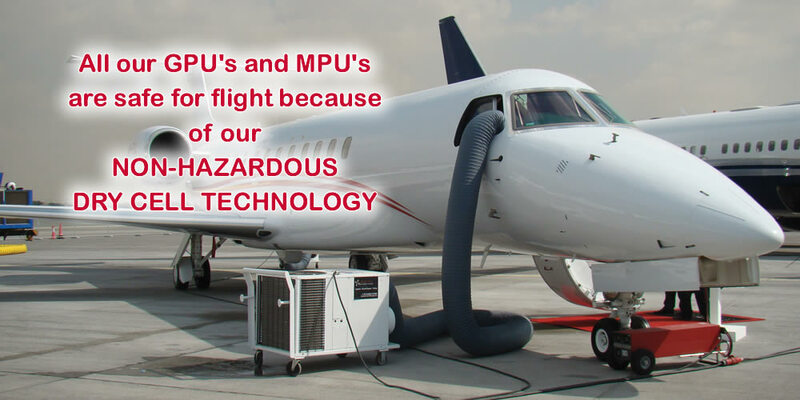 The Turbo Start™ portable ground power systems, the MPU (Micro Power Unit) aviation battery systems and our Cobra™ series of connectors and cables are our primary systems.